An Iranian director has produced what he says is the first film giving an Islamic view of Jesus Christ(Hazrat Isa a.s.), in a bid to show the "common ground" between Muslims and Christians. 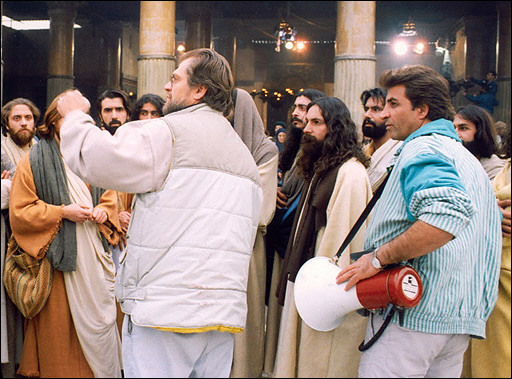 Nader Talebzadeh sees his movie, 'Jesus, the Spirit of God,' as an Islamic answer to Western productions like Mel Gibson's 2004 blockbuster 'The Passion of the Christ,' which he praised as admirable but quite simply 'wrong'. The Film enlightens the various aspects of Jesus life from quran. 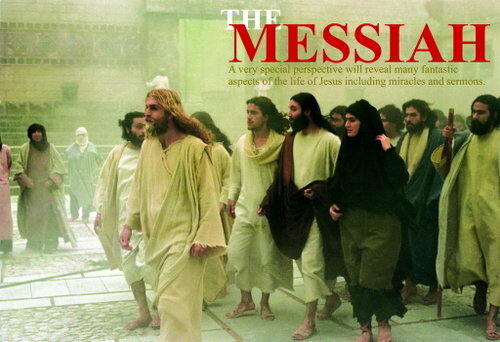 Watch and Download Movie ( Jesus Christ).